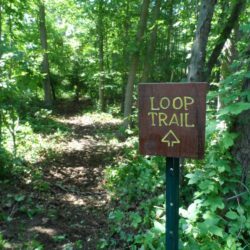 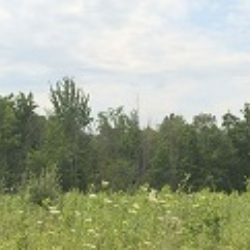 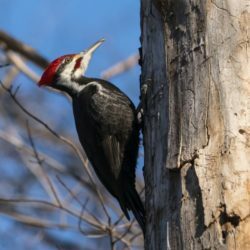 The Woods contains nearly 10 acres of undeveloped woodland and seasonal wetlands and provides habitat for a variety of plants and animals within a relatively developed area of the lakeshore. 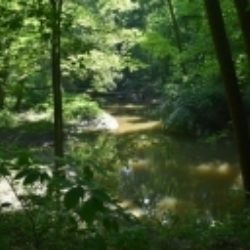 The Preserve is located on Harbert Road just west of Timber Lane, in close proximity to Lake Michigan. 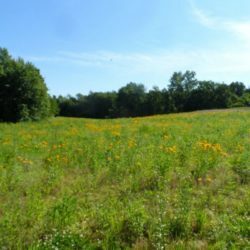 The original six acres of the nature preserve was acquired in 2011 as a donation from the Foster, Douglass, and Gazzolo families. 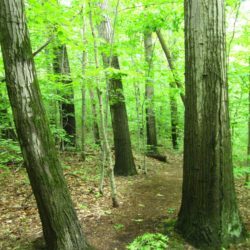 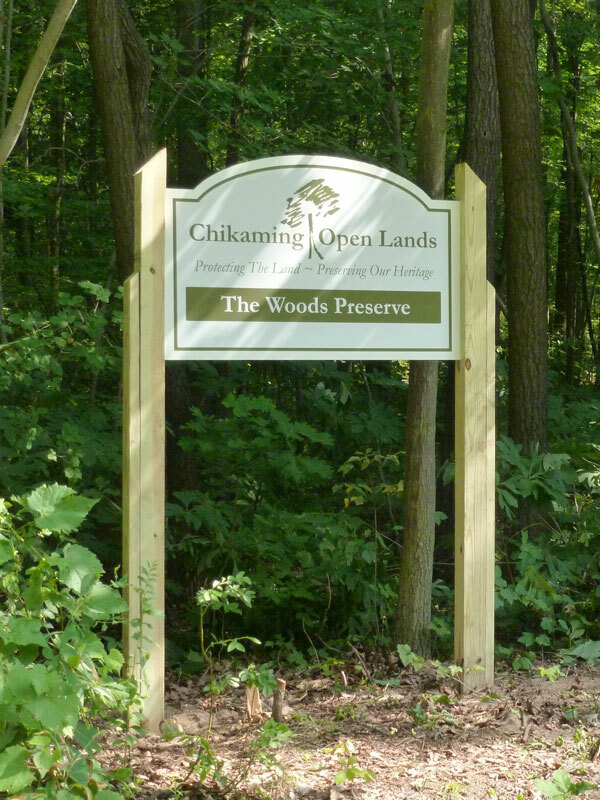 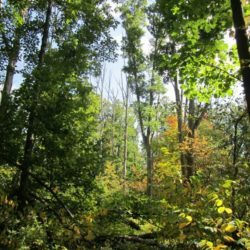 In 2014, an additional 3.25 acres was acquired by Chikaming Open Lands, with the purchase funded entirely by donations from the neighbors and friends of The Woods Preserve. 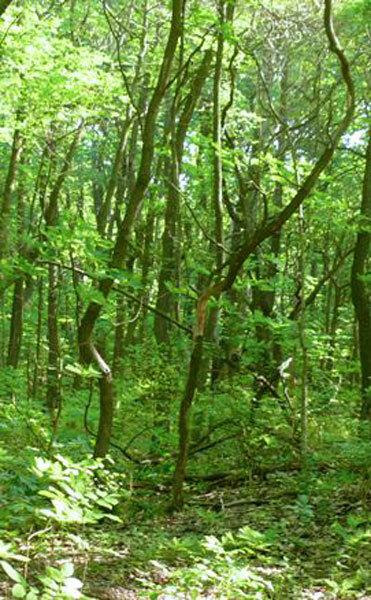 View the video story of The Woods Preserve here.